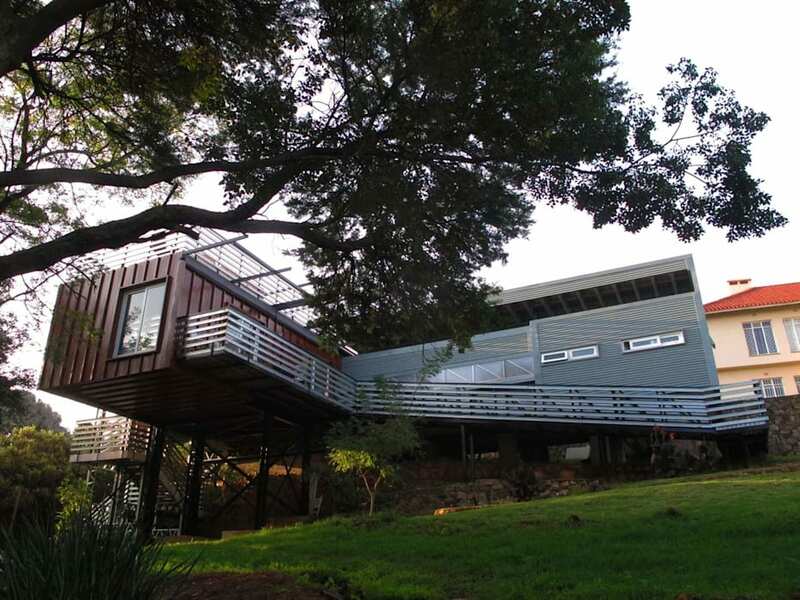 A new house in Northcliff, Johannesburg. The house is lightweight and energy efficient in its use of systems and materials. The design chalanges conventional notions of what a house should be on our day and age.